2016-04-14 10:46:49.157 4675 TRACE neutron.plugins.ml2.managers MechanismDriverError: %(method)s failed. 2016-04-14 10:46:49.230 4675 TRACE neutron.api.v2.resource MechanismDriverError: create_subnet_postcommit failed. Im running NOS 4.6.0.1Have you experienced such issue? Can you please confirm that none of your Openstack/Neutron network parameters are already in use in Acropolis. 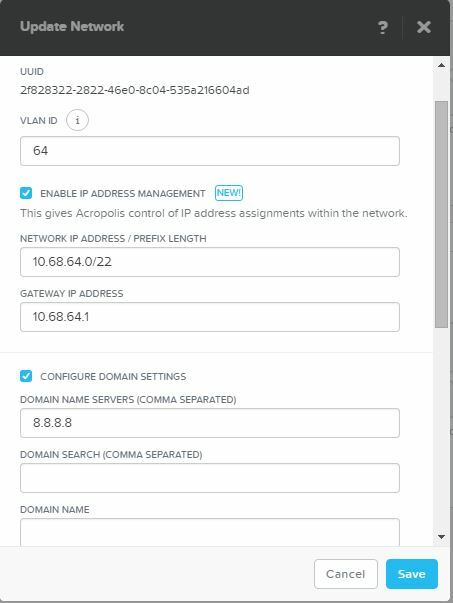 The VLAN ID and the IP range you assign to the subnet must be first configured within Openstack only. All configuration must be done in Openstack – do not manipulate anything created via Openstack via Acropolis/Prism (and vice versa). Glad I could help – let us know how it all goes, would love to hear suggestions on what we can do to improve the integration stack? 1) With default settings, it creates eth0 interface which is managed by NetworkManager. To fix that, u need to add HWADDR and UUID fields to network/ifcfg-eth0 file and then restart NetworkManager service. 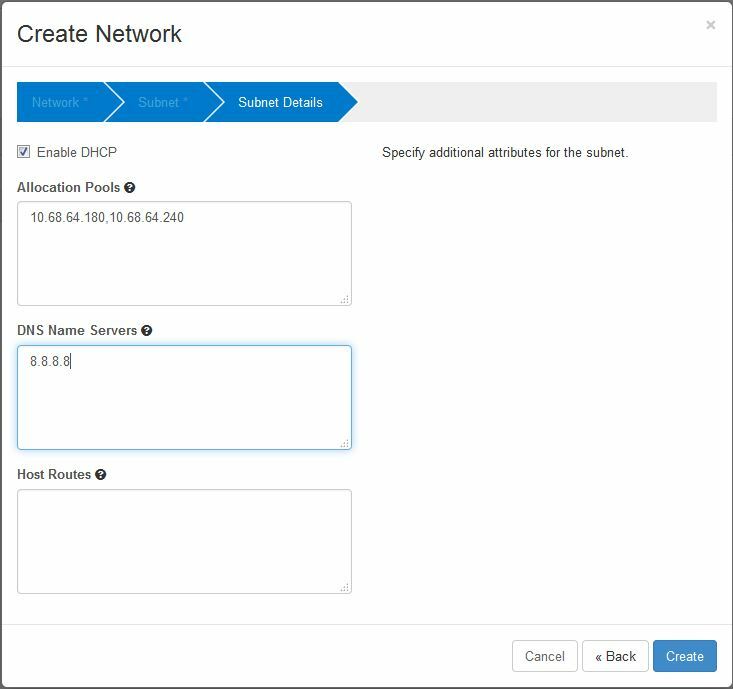 4) In 4.6.0.1 Acropolis, there is an issue when u are trying to add multiple DNS server in managed network settings. It just returns an error “Invalid data input”. As a workaround, u can do that with acli with net.update command. 5) In 4.6.0.1 Acropolis, if u rename container using ncli, adding CIDR to filesystem whitelist will not work properly. Technically, it will ignore that renamed container and add access for others (which were not renamed). As a workaround, u need to manually add whitelist CIDR’s in ncli. 6) In 4.6.0.1 Acropolis, uploading huge (more than 10GB files) files from local storage to image store will no work properly. It will start uploading and fail is several minutes. As a workaround, u can use URL upload. Hi Andrey – Thanks for taking the time to write this information up. Much appreciated. 4) Not sure I understand what you are trying to do (it may be that this is working as designed, renaming containers while they are mounted as datastores is a bad idea) – can you open a case with Nutanix Support for them to look into this with you please? 5) this is bug ENG-47946, the fix is due to be released as part of AOS 4.6.1. 6) I would need more info to help with this – can you open another case with Support so they can assist you further. I can create a vlan provider network, but when I create a local tenant network and router, I cant ping the router, which means my tenant instances cant reach the internet. 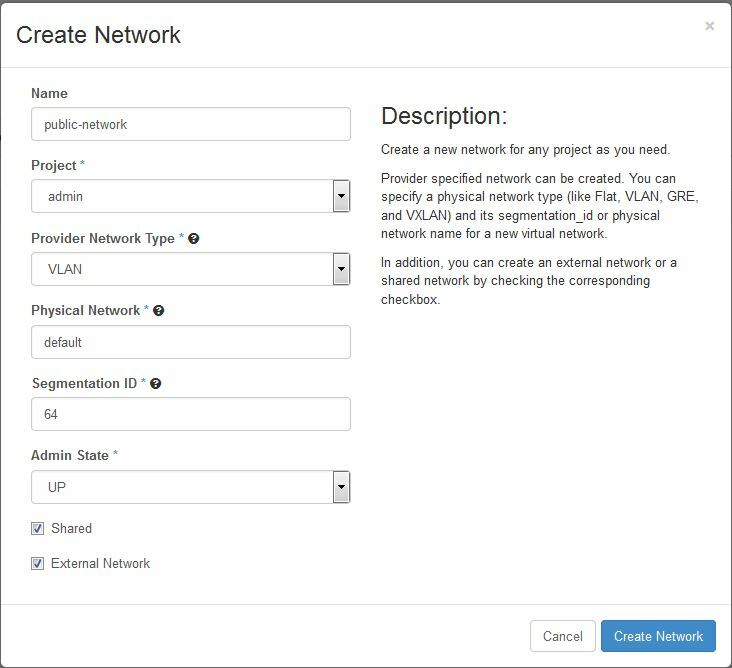 I can attach the provider network directly to an instance, but this is not acceptable as users will want to create their own tenant networks in their projects. Disregard, I just saw the “provider network types” part. Any idea if tenant networks will be supported? I opened bug ENG-53290 to track this internally with our dev teams. 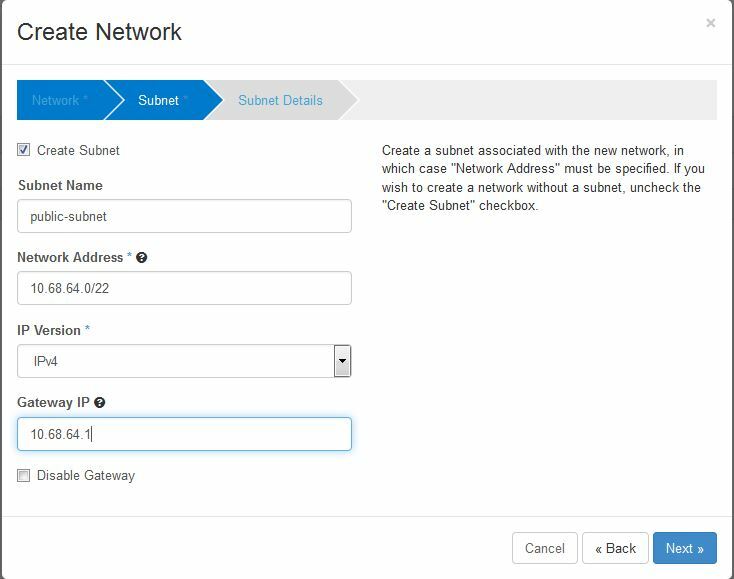 Tenant networks may well be planned for a future release but if you require this feature earlier than we would plan for it, then please speak to your Nutanix sales account team.